Help Team Duct Tape Get to the Houston FIRST Championship! 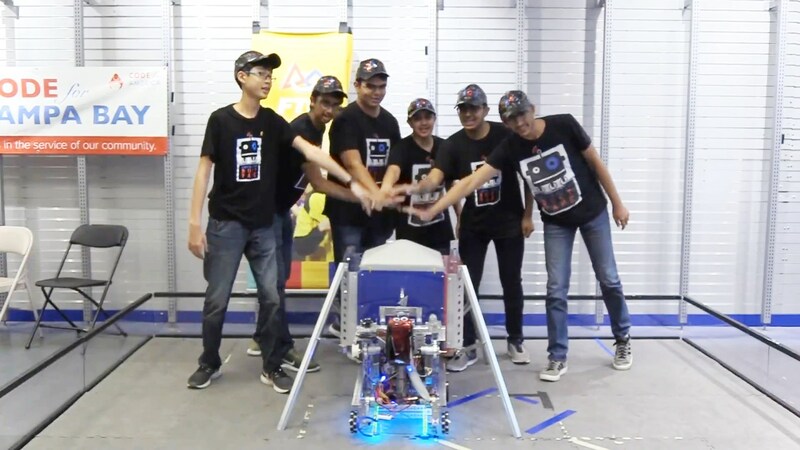 FIRST® Tech Challenge Team Duct Tape strives to promote FIRST® and STEM (Science, Technology, Engineering and Mathematics) throughout our community and inspire others to obtain the necessary skills and experience for success in the global marketplace. Science is everywhere in the world around us and technology is continuously expanding in every aspect of our lives. Team Duct Tape continues to inspire innovation, self-confidence, communication, and leadership in all of our endeavors through STEM related activities and projects. Each year we are tasked to raise funds to build a competitive robot, which serves as the vehicle to gain necessary skills for success.